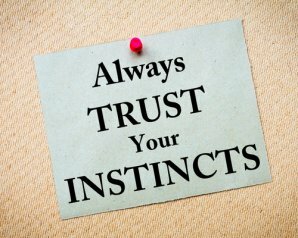 Trust Your Instincts: Don't Wait Until It Is Too Late! Let's face it. You know your child better than anyone else.